PSA is acutely aware that for our profession to flourish in the future, we need to broaden our horizons when it comes to securing funding sources for innovative areas of pharmacist practice that bring positive health outcomes for the people and communities we serve. We believe our profession cannot afford to stand still. That is why PSA is proactively progressing new professional services, new areas of pharmacy practice and new funding sources for pharmacies and pharmacists. Further, the ongoing debate about pharmacists’ wages and broadening pharmacists’ roles has only served to underline the need to look beyond the boundaries of Community Pharmacy Agreements (CPAs) for funding sources. This does not mean that CPAs will not remain a central part of community pharmacy in Australia – they will. Some of these alternative potential sources include the MBS, private health insurers, consumers, Primary Health Networks (PHNs) and state and territory government programs, some of these are already funders in various jurisdictions. For example, applications were recently sought from community pharmacies to be part of an 18-month Chronic Disease Management pilot program initiated by the Victorian Government. It will see pharmacists and GPs work together to help consumers manage their chronic conditions and medication. Some services pharmacists will offer under the trial include renewing prescriptions and making dose adjustments to medication. All are within the current scope of practice for pharmacists. We should always remember that all levels of government are seeking cost-effective ways to deliver the healthcare services needed by Australians. However, it is up to us to come up with innovative, evidence-based services and advocate for them to be trialled and introduced. 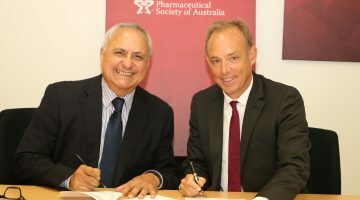 The successful roll out of pharmacist-led vaccinations across Australia over the past three years is an example and an inspiration for what can be achieved with comprehensive evidence and skillful, collaborative advocacy. The missing link now is an equitable and sustainable funding model, and PSA is addressing this through an application to the Medical Services Advisory Committee for MBS funding for pharmacist vaccination services. 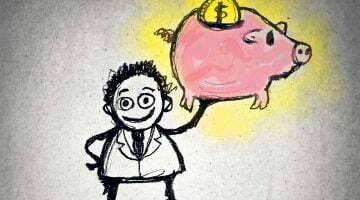 PSA is also actively exploring and pursuing other alternative funding sources. The 2017–18 PSA Federal Budget submission mapped out a series of sound investment opportunities to support Government in achieving its health policy objectives. For example, PSA urged the Government to reform funding arrangements to optimise the roles of pharmacists in rural and remote areas to reduce the burden on hospitals and other medical professionals. In regional areas, reduced access to primary care can force consumers to go to hospital for minor medical conditions that can be treated in a more appropriate setting. To reduce these presentations, and provide access to safe and effective primary care, PSA proposed the adoption of a Minor Ailment Scheme. While rural and remote areas lack many services there is usually a community pharmacy at the centre of the local community and ideally placed to provide such a service. Of course, there is also scope for these services to operate in urban areas where consumer need exists. PHN-funded trials of pharmacists working in general practice in Canberra and Western Sydney have produced positive results and been extended beyond their original time frames. 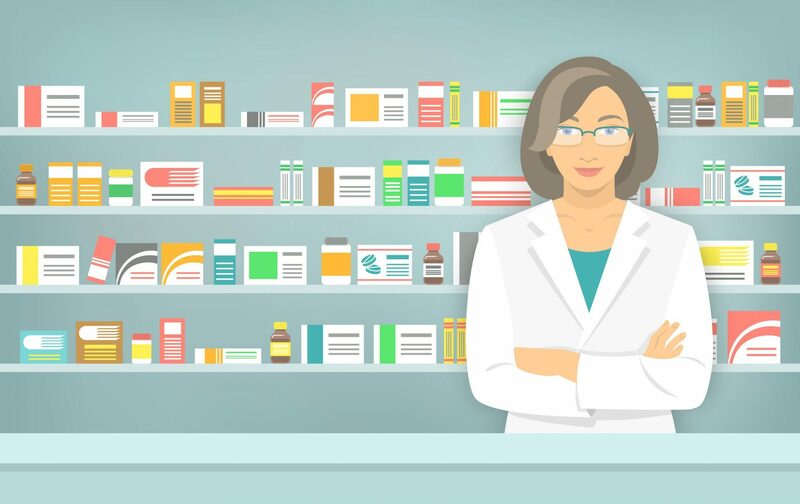 PSA is working closely with PHNs and others to support pharmacists working in these roles, to ensure the right linkages are in place, and see trials expanded to measure impact not only on consumers but on local community pharmacies. Pharmacists and the community pharmacy sector are critical to efforts to achieve sustainable, efficient and quality healthcare in Australia. At every opportunity, PSA is providing this message to potential funders through proactive advocacy for collaborative, evidence-based practice and models of care that meet the health needs of our communities. Joe Demarte is the National President of the PSA.